Dribbble players and prospect inside the deviantart social community. Spires™ — certified architect of traditional buildings from Kaluga/NY has joined our team. Debut on DA maybe soon. © All RIGHTS TO PUBLISHED WORKS BELONG TO THEIR OWNERS. DRIBBBLE PLAYERS AND OTHER DESIGNERS INSIDE THE DEVIANTART SOCIAL COMMUNITY. 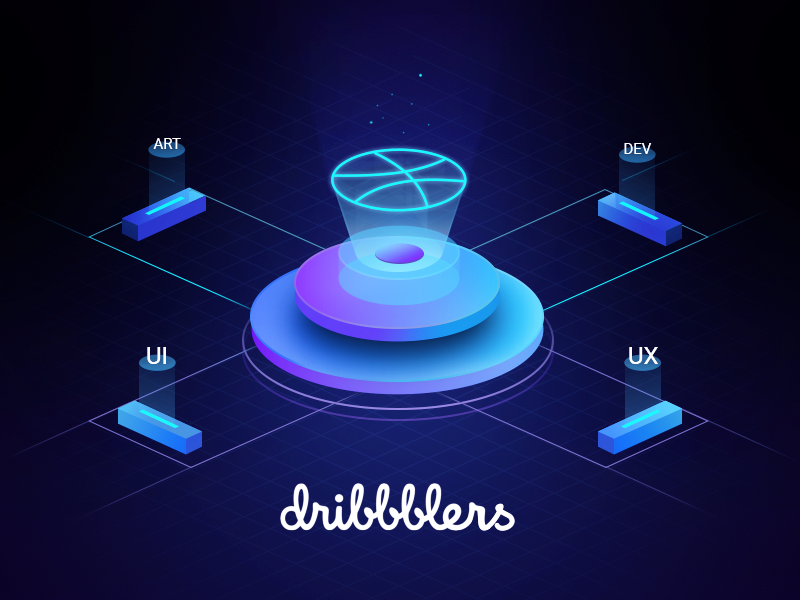 DRIBBBLE IS A COMMUNITY OF PROFESSIONALLY SKILLED AND CREATIVE PEOPLES AROUND THE WORLD. Show your portfolio in a comment to get a chance to win! Your submit / suggest a fave page is 404. Thanks for the invite ! glad to be in this super creative group and hello everyone!